The British government has been urged to take swift action against UK firm G4S, following the company’s acceptance of a 71 million pound contract to provide core support services to the US detention facility at Guantánamo Bay. 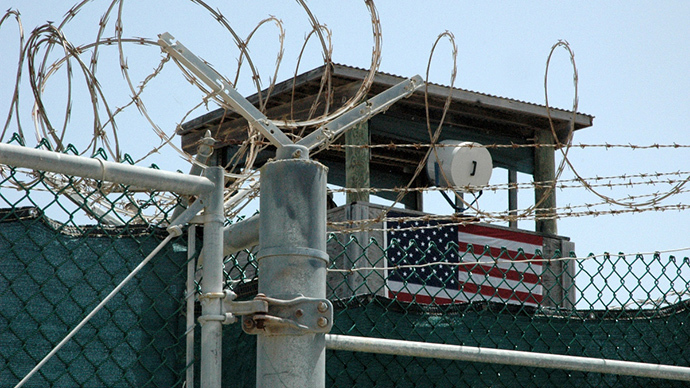 Human rights charity Reprieve, which provides assistance to Guantánamo inmates such as UK resident Shaker Aamer, has tendered a formal complaint to the Department for Business, Innovation and Skills. The complaint alleges G4S’ services may contribute to “ongoing human rights violations” at the notorious detention camp. 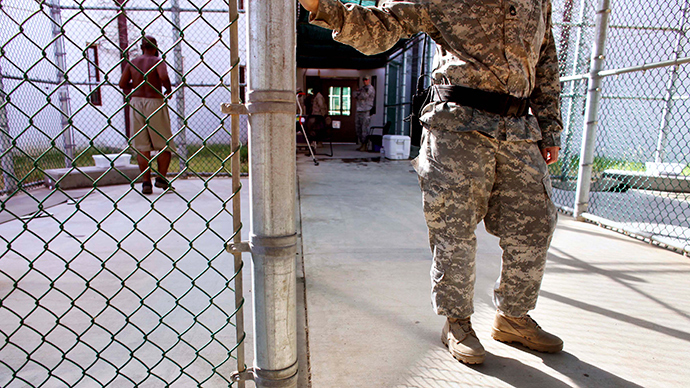 Reprieve argues that G4S’ provision of services to the US military prison would directly contravene UK government policy that the facility must be shut down, and would also breach strict OECD guidelines for responsible business practices. 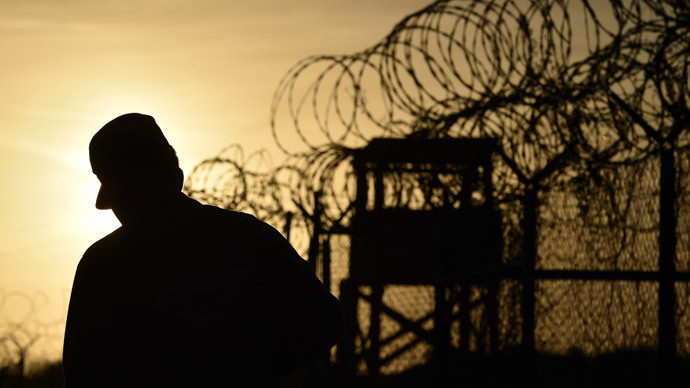 The charity, which provides free legal support to prisoners otherwise unable to afford such counsel, insists a complex regime of maltreatment at Guantánamo is highly dependent on these support services. 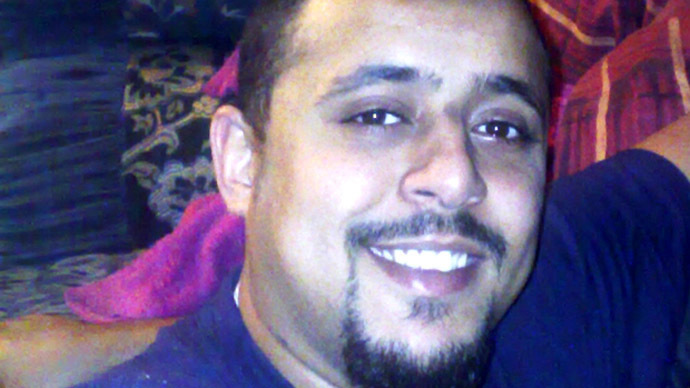 The 71 million pound deal, which covers “vehicles,”“custodial,” and “limited facilities support,” has roused widespread concern that the security firm will be complicit in degrading treatment such as force-feeding. And according to reports emanating from the US Naval Base located in Cuba, an array of serious human rights abuses are ongoing there. Last week, several inmates protesting their imprisonment without charge at the US-run prison alerted legal counsel at Reprieve to inhumane treatment of Guantánamo detainees. British prisoner Shaker Aamer was reportedly beaten, while another prisoner suffered a broken hand. Lord Falconer previously denounced the prison as a “shocking affront to the principles of democracy,” adding that American authorities were "deliberately seeking to put detainees beyond the rule of law in Guantanamo Bay." 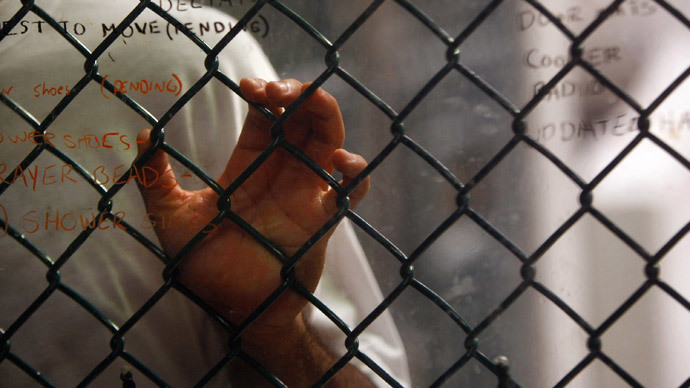 There are currently 149 inmates detained without charge at the US military prison.